What is Laser Etching and Engraving? Laser Etching and Engraving involves using a laser to cut or burn to a specific depth on a material to create images, text or graphics on the surface of the object. Many different types of materials can be laser etched including wood, paper board, card stock, plastic, metal, glass, ceramic and many more. For some historical perspective, etching traditionally involved burning an image into an object…usually using acid to burn metal. Whereas, engraving was the process of removing material via cutting with a blade or knife. With modern laser cutting machines, both processes can be accomplished on the same machine on a wide variety of materials by adjusting the in intensity of the laser. How does Laser Etching and Engraving work? 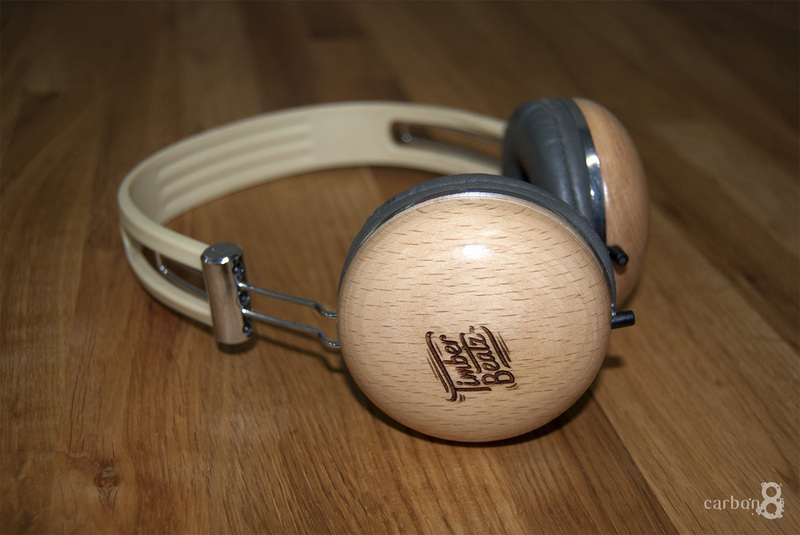 On organic materials like wood, the laser burns the surface of the material to create crisp images and lettering. This etching process is very accurate and the depth can be varied by varying the intensity of the laser to create a 3D effect. On Polymers like acrylic the laser vaporises part of the surface area distorting its appearance. A 3D effect can also be created, though it is not as effective as it is on softer materials. On Metals, the industry standard of marking is to use the laser to alter the structure of the surface metal. Coated metals, again are different and the laser may remove the coating and any foreign particles on the surface. When to use laser etching and engraving? Laser etching makes sense when the quantities are small to moderate. Laser etching is extremely versatile and can be used to personalise or brand many products after manufacture. Laser etching and engraving can become relatively expensive for high volumes due to the time required to etch and the need to setup each item using a jig to ensure consistency vs. the relatively low cost of mass production. When compared to other more traditional forms of etching and engraving, using the laser is generally substantially more economical.